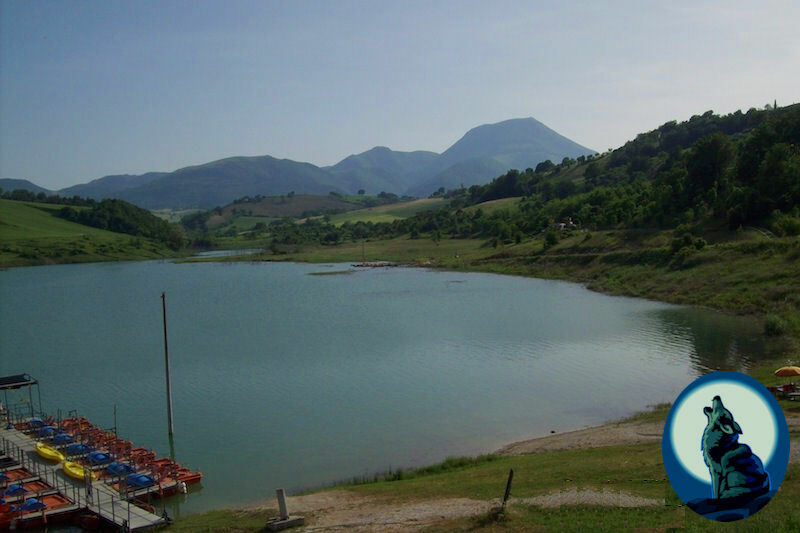 In our proximity you will find the imposing mountains: Monte San Vicino (1500m) and Monte Murano (880m.) Our area is ideal for hiking, biking, motorbike, or lazy walks. Also nearby is Monti Sibillini (~2500m.) Winter offers a variety of skiing opportunities. 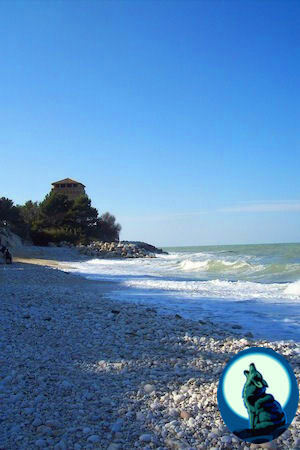 The Marche region is rich in culture and art treasures, wonderful cities, nature parks, and museums. Very close to us you may find the Frasassi caves, the biggest of Europa's grottos (15km), the town of Assisi, San Marino and Urbino, with its especially imposing buildings and churches. We have collected many a trip planner and leaflet, which we would be happy to share. Situated on an olive and grape surrounded hill, lies Cupramontana, the capital city of Verdicchio. On the highest point of this historic city (at around 550m) one sees the mountains of Appenin in the west and the Adriatic Sea in the east. The town has many historic tales to tell which are available at a multi-language guided tour. Wonderful churches, an old piazza, historic buildings including a unique wine etiquette museum, a mysterious monastary, and also shops, supermarkets and typical Italian restaurants and pizzerias are available. Cupramontana is known for its white wine, Verdicchio. All local wine producers are happy to invite you to a tasting and are proud of their traditional or organic methods of production. Also the excellent local olive oil can be tasted and a nearby olive press may be visited. The dreamy surroundings of Cupramontana can be discovered using a travel group, composed of locals and foreigners. Every Saturday morning the group picks a new route to explore. Guests are heartily welcome while traditional stories and local sights are exchanged. Age-old festivals take place year-round. Our famous yearly wine festival takes place at the beginning of October. 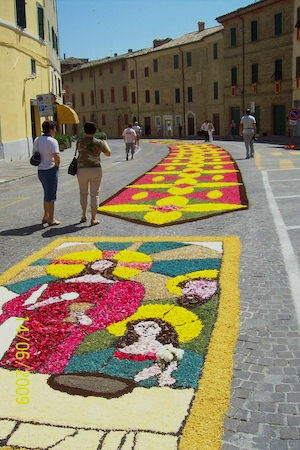 Also a wonderful traditional flower celebration takes place at the beginning of June. All the streets in the old town are covered will flowers and floral ornaments that are painstakingly arranged by the residents. 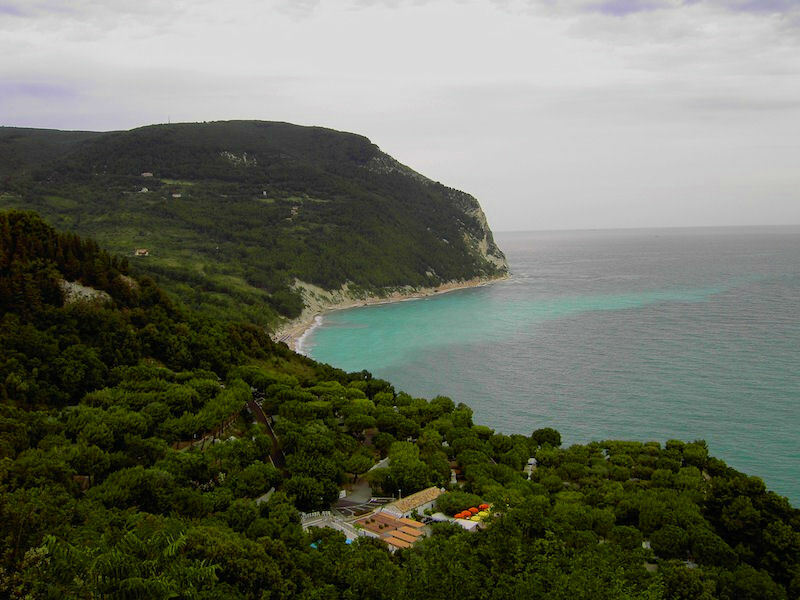 Various tourist interests, such as agro-tourism, bed and breakfasts, apartments and vacation homes are featured on the www.cupramontana-accoglie.it web site. This site serves to introduce Cupramontana to the entire world and provide valuable offers to our guests. Guests may obtain information and materials in our new tourist office. Almost always manned by a member of the Cupramontana Accoglie, the office aims to help all nationalities. Our town aims to support sustainable tourism, so that old traditions, typical products of the region, and the friendliness of locals towards foreigners is not lost. 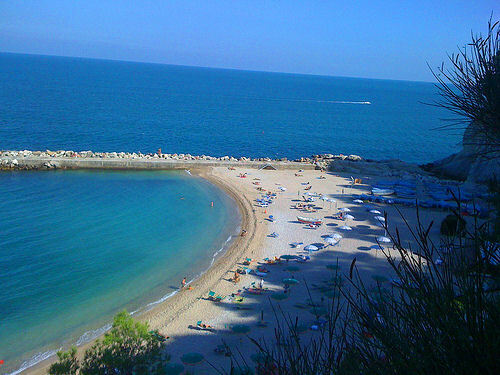 There is so much to discover, that one holiday with us is hardly enough. Old or young, sport or relaxation seeker, historical fact seeker, beach enthusiast or mountain climber, our Cupramontana region offers much. Nearby you'll find Europe's largest cave system, a wonderful lake, medieval towns and pure natural beauty. 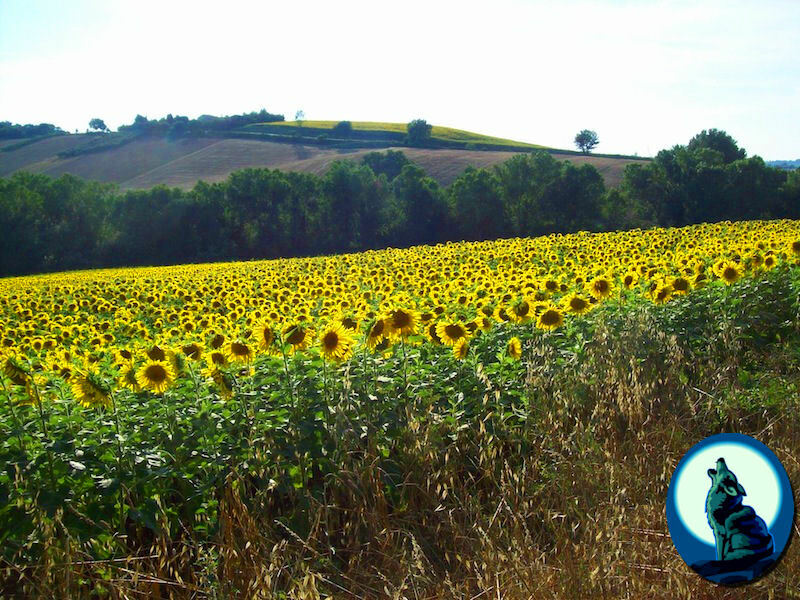 Cupramontana and the Marche are not overrun with tourists and the region isn't overly expensive. All is still original and real. You may still purchase an espresso for 80 cents, where else do you still find that? Visit us, we are delighted to welcome every new guest.